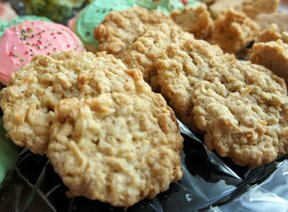 Do you remember going to grandma's house when you were little and she would always have fresh oatmeal cookies? 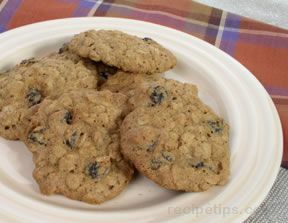 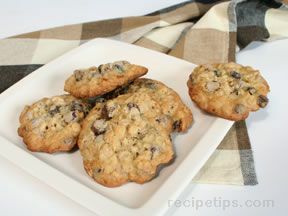 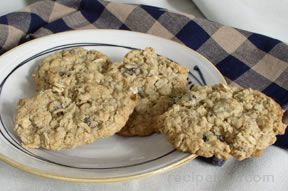 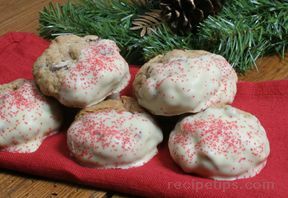 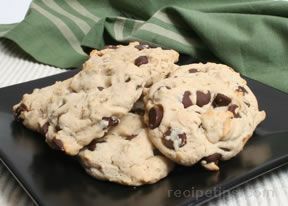 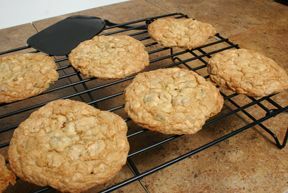 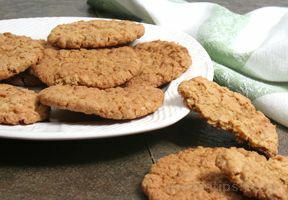 We have variety of delicious oatmeal cookie recipes just like grandma use to make. 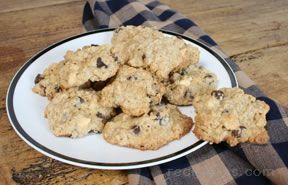 You are sure to find one that will be a family favorite. 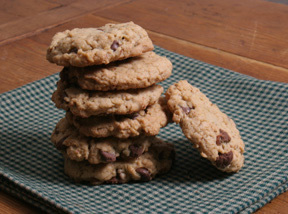 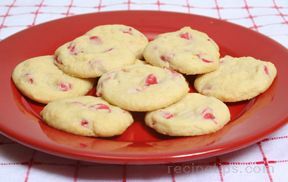 Reminisce a little and fill your home with the smell of cookies baking. 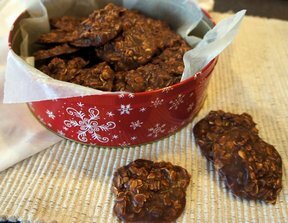 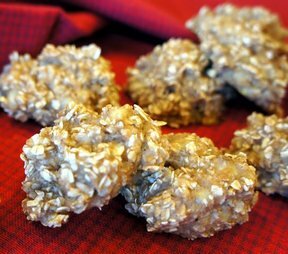 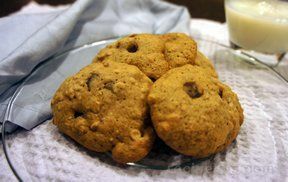 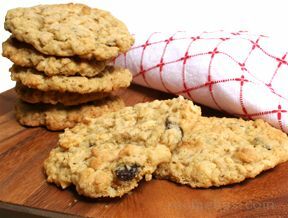 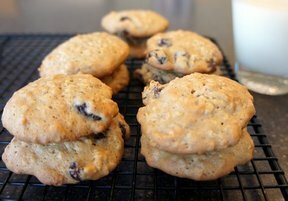 "Our collection of oatmeal cookies offers a variety of recipes that call for different ingredients that make each of the cookies unique in their own way. 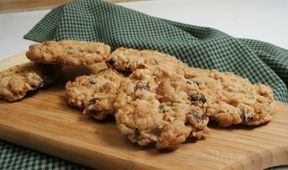 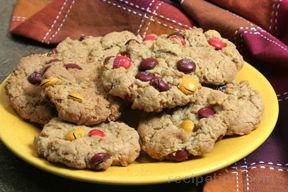 You will find a number of different ingredients used to make each recipe special, such as raisins, chocolate chips, M&M's, cranberries, peanut butter, applesauce, and coconut. 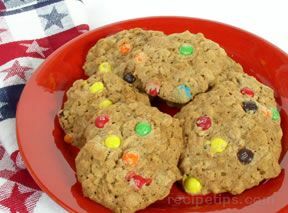 Your family will have a hard time choosing only one as a favorite."